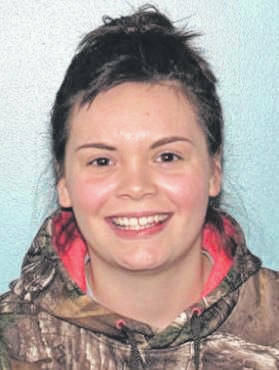 GALLIPOLIS — The Gallia Sheriff’s Office is seeking information in regard to a missing 17-year-old young adult by the name of Victoria Siders. She was reported as last seen in Gallipolis, Jan. 29. Siders is white, 5 feet and three inches, 140 pounds with brown eyes and brown hair. Sheriff Matt Champlin said he believes Siders may have run away from home. Anyone with additional information or questions is encouraged to contact the Gallia Sheriff’s Office at 740-446-2055.